5 BEDROOM, 3 BATH HOME IN THE GATED SUBDIVISION OF KAY'S LANDING. LARGE BONUS ROOM THAT COULD BE USED AS A 6TH BEDROOM, BRICK PAVER DRIVEWAY, 2 CAR GARAGE, LAUNDRY ROOM IS INSIDE, SEPARATE LIVING & DINING ROOM. THIS PROPERTY IS ELIGIBLE UNDER THE FREDDIE MAC FIRST LOOK INITIATIVE THROUGH 10-7-2018. NO INVESTOR OFFERS WILL BE CONSIDERED DURING THAT TIME. 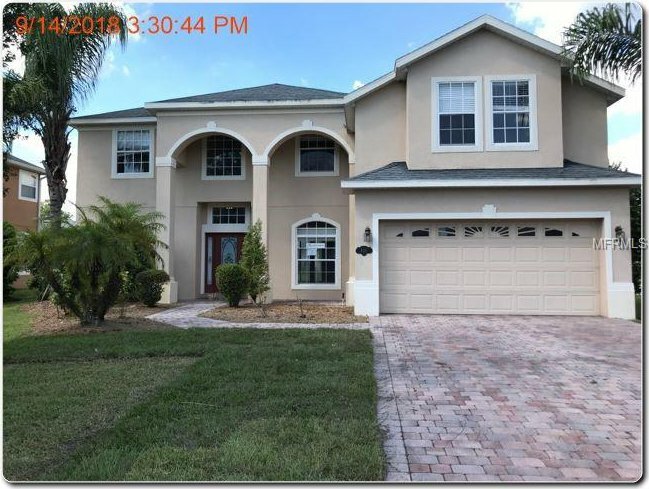 Listing courtesy of ORLANDO REO PROF I INC. Selling Office: KENDRICK REALTY.